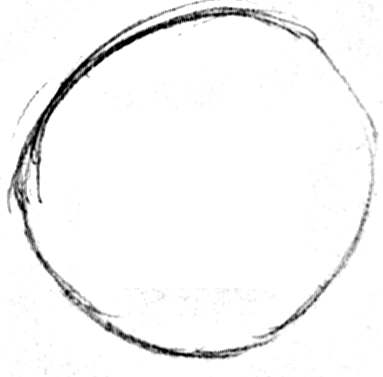 To start off drawing this dog’s head, please draw a circle-like shape as shown above. Don’t worry about mistakes because you can erase these later. Later, you will be using a pen or marker to outline the ‘right’ lines. 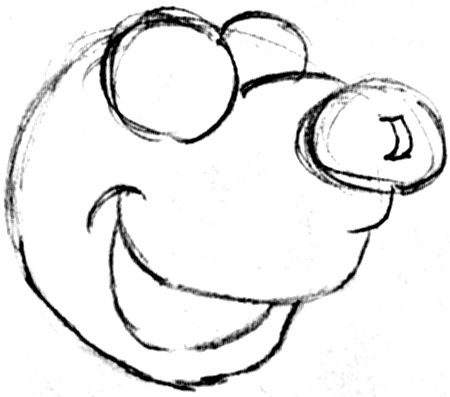 Now, lets draw the dog’s smile and the mark beneath the bottom of the dog’s snout. 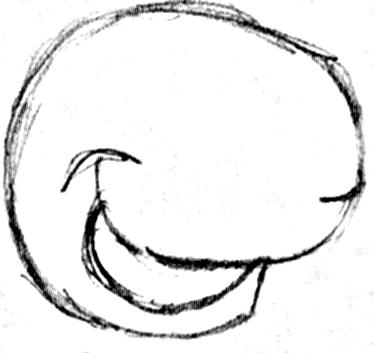 Now draw the opening of the dog’s mouth…which is simply a half-oval type shape. 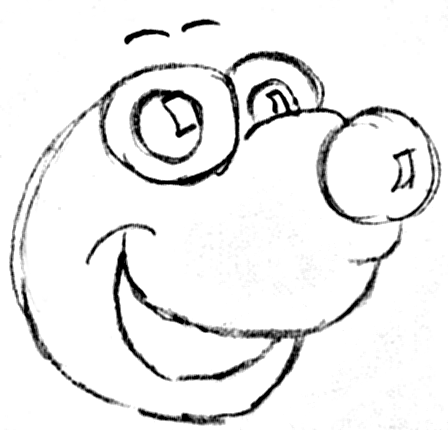 Now we can draw 3 circles, one for the nose and 2 for the eyes. Draw the highlight in the dog’s nose too. 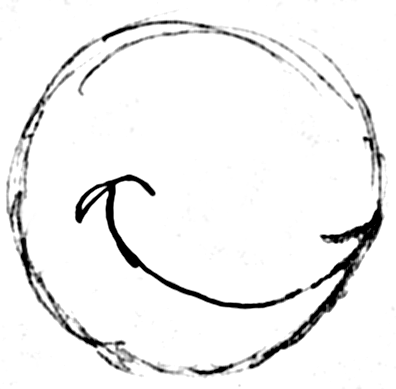 Now draw the dog’s surprised eyebrows above the circle shapes (eyes). Also draw the highlights in the dog’s eyes. 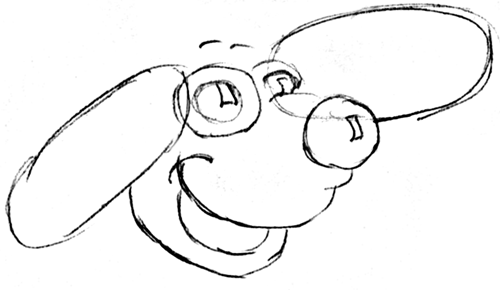 Now lets draw the basic shape of the dog’s cute ears. 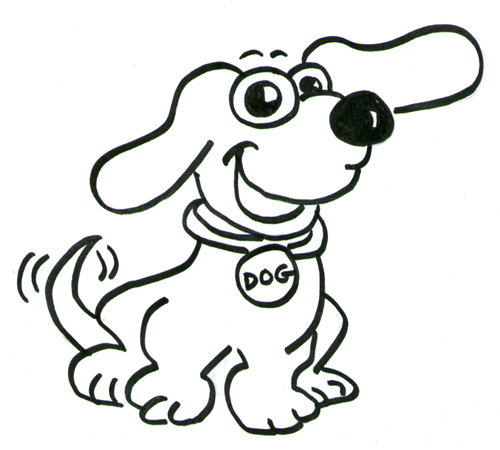 Draw large ovals on either side of the dog’s face. I would like to use the dog picture as part of my business logo – I wondered if you would let me know about your copyright and if you would be happy for me to use it? If you are, is there a cost you wold like me to pay you for using it?